Franklin Soil and Water’s Environmental Education Team provides interactive presentations to students in both formal and non-formal settings. This is a great education resource for teachers, school classes and youth groups on the conservation, protection and improvement of soil and water resources in Franklin County. All of the programs have been correlated with Ohio’s New Learning Standards for Earth and Space Sciences and Life Sciences. 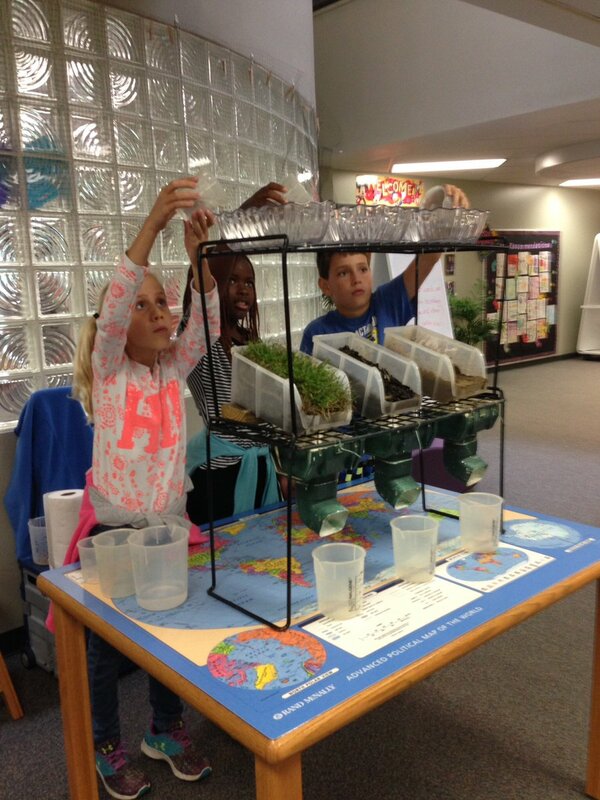 The topics included are soils, water and watersheds, and human impact on the environment. Our programs include models, simulations, activities and/or literature connections. Education programs are made possible with support from Franklin County Commissioners, City of Columbus, participating Municipalities, Villages and Townships. The 2018/2019 Education Brochure summarizes the FSWCD educational programs available. Youth education programs are available for school classes, home-schoolers, and youth groups relating to topics of soil, water and watersheds, and human impact on the environment. Models and Activity Kits for loan on the topics of soil, water and watersheds, and human impact on the environment. Print and mail in a registration sheet. Conservation contests for student: the Poster Contest and the Envirothon. SWIFT, Soil & Water Information for Teachers, is a newsletter with upcoming events and information on soil and water resources.